You are at:Home»Shows»Syndicated Podcasts»Category: "The Journey"
On this week’s The Journey: Marilyn Rodrigues on one-on-one time, Byron & Francine Pirola on how to help someone in a struggling marriage, and more! On this week’s The Journey: Trish McCarthy on the importance of rest, Sr Hilda on the positive side of obstacles, and more! 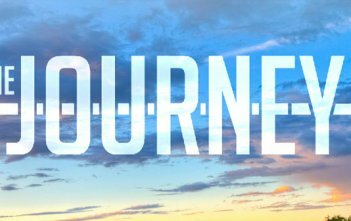 The Journey presents the fifth week of the Lenten programme, Fr Dave in the self-contradiction of “free love”, and more! The Journey is back to continue the Lenten programme, Sam Clear on asking for a little light, and more! The Journey is back with a weekly Lenten programme, Trish McCarthy on looking deeper to the heart of a matter, and more! Bishop Peter Ingham provides his Christmas message, and much more in this episode of The Journey!